If you have some questions about coaching, we have provided some answers below, to the most common questions people ask us, when they are seeking effective help. Do I need Life Coaching or Counselling? Many clients like the sound of coaching because it is presented as positive, goal oriented and future focused. However, people often wonder whether it will be effective enough in helping them achieve their aims. Research indicates, that coaching can be very helpful if you wish to achieve certain career or business goals, it is also commonly used in sport and fitness development. If the difficulties you are experiencing in work or business, also include symptoms of anxiety, depression or stress, coaches are not fully trained to help you in these situations. Counselling demonstrates considerable success in helping people address such issues effectively. Nowadays, some psychotherapists are trained in both disciplines. This means they can tailor the coaching or counselling approach, so you can benefit from the strengths of both approaches. Coaching can help you clarify goals and identify manageable steps to achieving them. It can help you understand ways you may be blocking yourself and show you strategies you can use to overcome blocks to your success. It is particularly helpful when you are highly motivated and keen to take on tasks outside of the meetings. 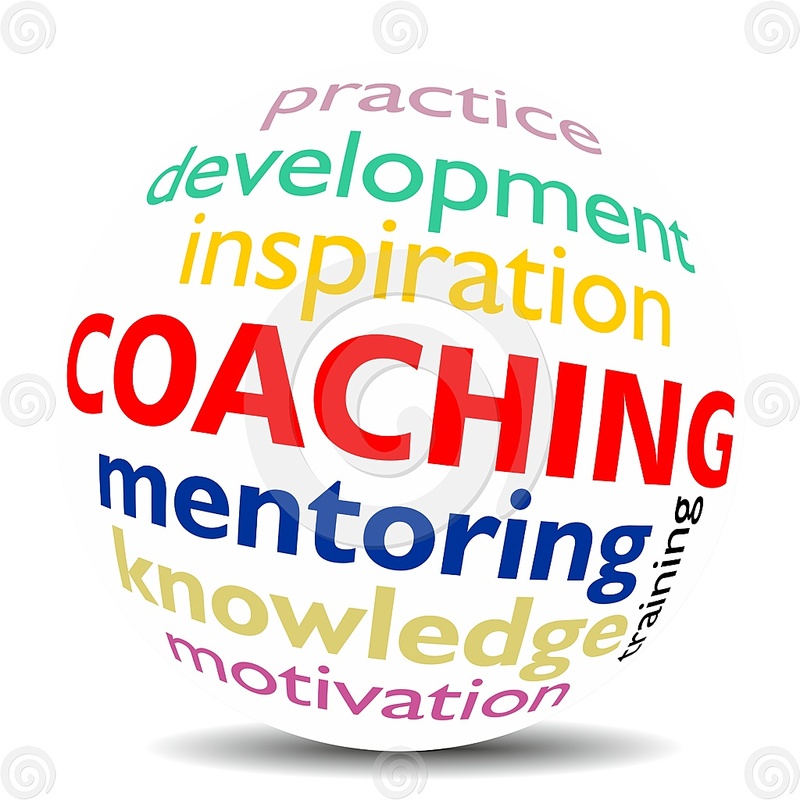 Most commonly, life coaching sessions last between 45 minutes and 60 minutes, some coaches may provide shorter (30 minutes) or longer sessions (2 hours or more). Pure coaches commonly provide coaching over the phone. Face to face, email and Skype sessions are also provided by some coaches. During the session, your life coach will ask you what you want for your life, what areas you’re unhappy with and where you’d like to see yourself getting to. Your life coach will ask certain questions to help you consider your situation and options for growth. Once your goals are clarified, your life coach will work collaboratively to help you explore how to make positive changes in your life, which will lead you towards your chosen goals. Sessions are confidential, allowing you to explore your thoughts and feelings privately. The number of sessions you may need varies, depending on where you are and what you want to achieve. Some clients with one or two specific issues, may be able to achieve their goals in as little as one to three months. Other clients may wish to work with a coach on a range of issues and this can take anywhere from six, to eighteen months, depending on the outcome you are seeking. A good coach’s will aim to reduce your dependency on them as soon as possible. As you find yourself becoming more resourceful and dealing more effectively with new situations, as they arise, you will know best when you are ready to end. At KlearMinds we integrate coaching techniques with psychotherapy strategies, when useful. This means, we can use coaching techniques where they will benefit you most. For example, setting goals, identifying strategies and steps to achieving them, uncovering basic blocks to your success and techniques you can adopt to overcome them. Alongside this, we have as back-up, our psychotherapy training. This means, we can help you tackle unconscious blocks to your success, that coaches are not trained to address. This situation can occur when impediments to your growth have roots in early learning. In such instances, a coach will be unequipped to help you and will often refer clients for counselling or psychotherapy. With KlearMinds, you don’t have to deal with the frustration of starting again with someone new. Our psychotherapy training enables us to help you overcome unconscious, tricky blocks, which undermine your ability to get the results you want. Click the following links to learn more about: Life Coaching, Psychotherapy or Counselling at KlearMinds.